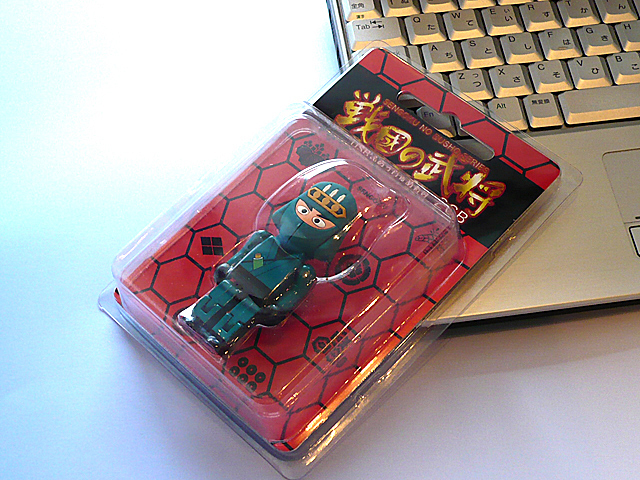 This is Japanese [W:NINJA] (Shinobi) USB flash memory disk (2GB). 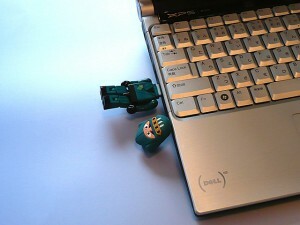 His name is [W:Hattori Hanzō]. 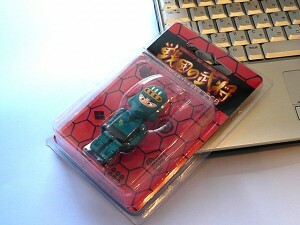 He is a very famous NINJA in Japan.